WINDSOR- Carol Doris Bruegger, age 84, passed away at home unexpectedly on December 1, 2018. She was born on April 27, 1934 in Monroe, WI, the daughter of Weldon and Caroline (Strang) Harrington. She married Robert D. Bruegger on July 8, 1951 and together enjoyed 62 years of married until his passing in 2017. 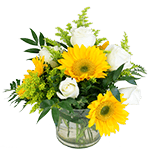 Carol worked for 30 years as a bookkeeper for various companies. 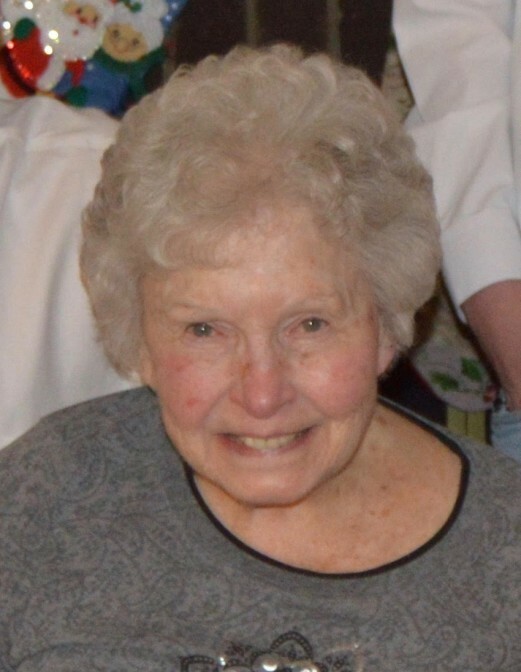 She loved sewing, playing games, watching the Hallmark channel and spending lots of time with her grandchildren. She was a member of Epsilon Sigma Alpha for 45 years, raising money for St. Jude’s Hospital. She will be deeply missed by her many family and friends, including her children, Robert A. (Jan) Bruegger, Kimberly (Tony) Rekawik, William (Bernice) Bruegger, and Daniel Bruegger; 10 grandchildren; 9 great-grandchildren; her sisters, Donna (Curt) Dahlk and Shirley Hazeltine. She was preceded in death by her husband; her brothers, Delwyn Harrington, Junior Harrington and James Harrington. A special thanks to Dawn Doherty and Ginger for their care and support of Carol. A funeral service will be held at 3 p.m. on Saturday, December 8, 2018 at NORWAY GROVE MEMORIAL LUTHERAN CHURCH, 820 River Road, DeForest. Burial will follow at Norway Grove Cemetery. Visitation will be held from 2 p.m. until the time of the service at the church on Saturday.